Omni TR (Touch Remote) is designed to turn an iPad into a performance-oriented, remote control surface for Spectrasonics Omnisphere software synthesizer running on a Mac or Windows PC. Omni TR offers wireless two-way communication, multi-touch patch selection, remote browsing and editing of Patches and Multis, and an innovative feature called the Orb. Omni TR brings Omnisphere’s interactive features closer to the music creation process with the ability to create setups and sound modifications very quickly. The user’s fingers can activate patches, tweak filters, re-mix, bend and spin amazing performance possibilities from the innovative new ‘Orb’ circular controller. Omni TR is perfect onstage for live performance or even in the studio where the iPad sits at the controller keyboard located away from the studio computer. 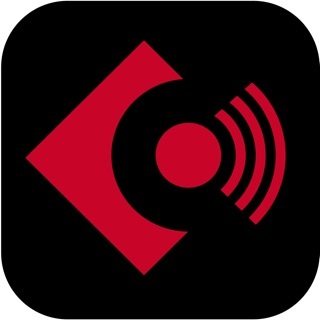 Best of all, the Omni TR app is extremely easy to use, offering full two-way communication with Omnisphere with just a simple wireless connection to the computer running the plug-in. 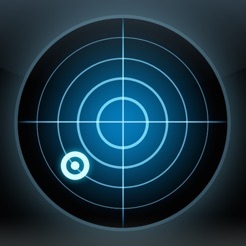 TROUBLESHOOTING: if you are encountering network errors when connecting, try turning off Bluetooth on your iPad. See General->Bluetooth in the Settings app. 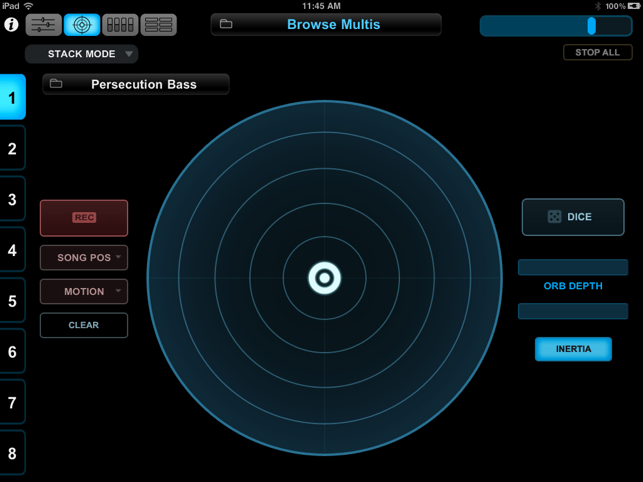 The Main page mirrors Omnisphere’s unique Live Mode offering 8 patch slots with latching and trigger modes, individual mute and solo, and mixer faders. 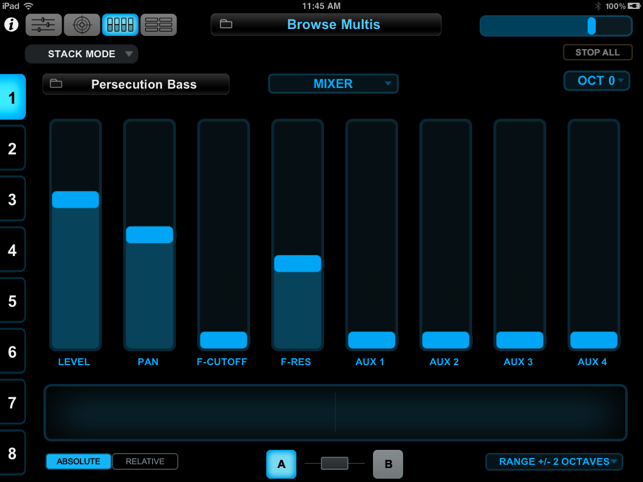 Browse and select Multis and Patches directly from the iPad to instantly change sounds for a new song or live set. 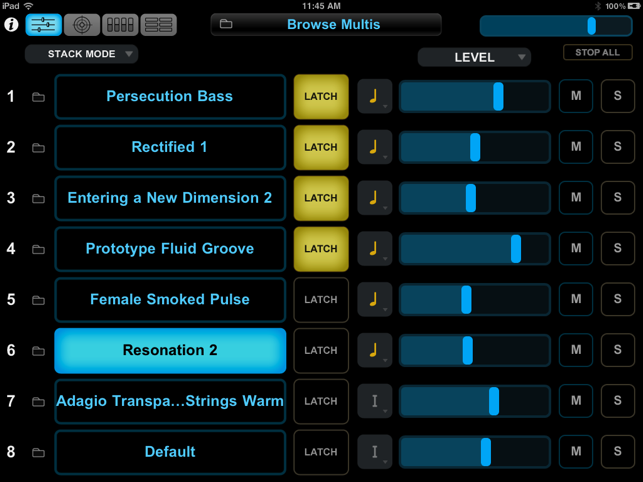 The Omni TR iPad app requires iOS 4.2 and works with Omnisphere 1.5.1 or newer on Mac OSX or Windows systems. Windows users must install Bonjour from Apple. Fix issue related to loading parts: Omni TR could crash in some situations. Please do not report problems in reviews. We cannot reply to help you solve the problem when you do that. If you encounter problems, use the "i" button to find troubleshooting help and see the Omnisphere FAQs at support.spectrasonics.net. If you're still having problems, contact Spectrasonics tech support and we'll be happy to help. Although I just downloaded today and noodled around with it, I haven’t had any issues with the app. Then again, I’m just getting into Omnisphere, so I’ll have to learn both together. It’d be nice if you could initialize a Patch or Multi from the remote, but certainly not a deal breaker. Smooth response between iPad in Mac. This can definitely come in handy. And it’s FREE! May we please have an upgrade w/ backwards compatibility for Omnisphere 1 ? Maybe some new features too ? PLEASE ?